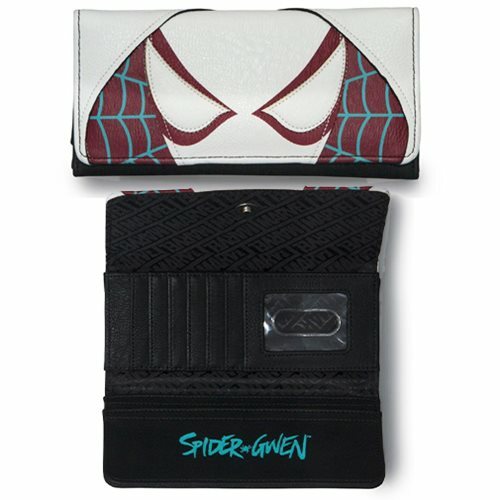 This Spider-Gwen Trifold Wallet will protect your hard-earned cash, credit cards, and ID. 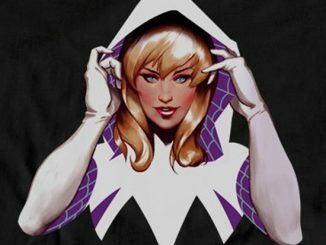 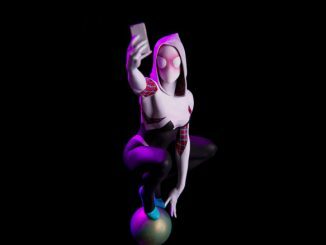 Spider-Gwen is here to guard all of it. 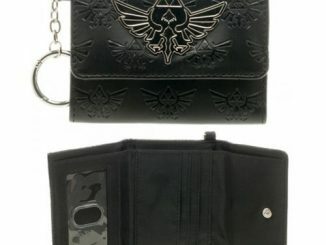 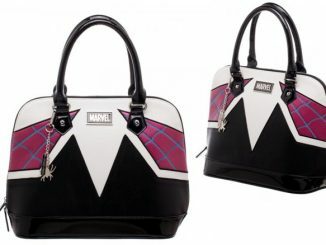 This stylish faux-leather Spider-Gwen Trifold Wallet features Spider-Gwen’s logo and name, printed faux-leather applique, a zippered compartment on the back, and plenty of slots and pockets inside. 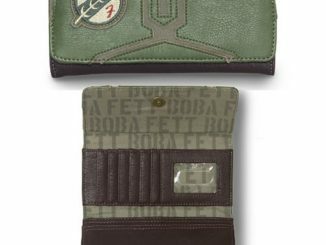 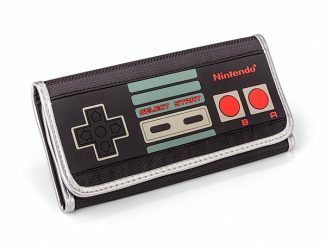 It measures about 8-inches wide x 4-inches tall. 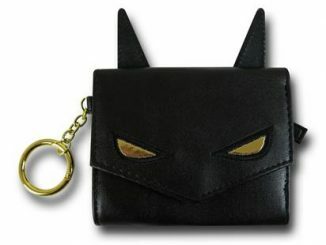 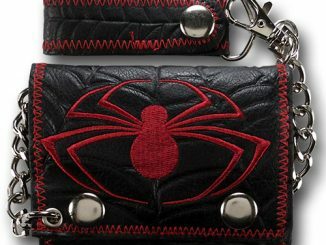 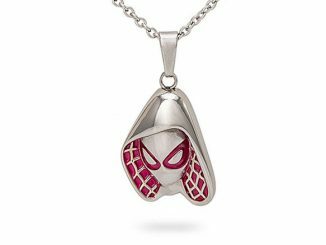 This wallet makes an awesome gift for fans of Spider-Gwen. 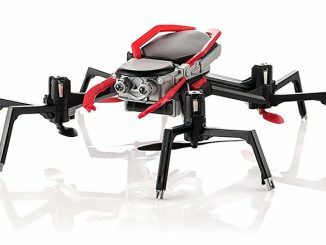 Get yours for $34 from Entertainment Earth. 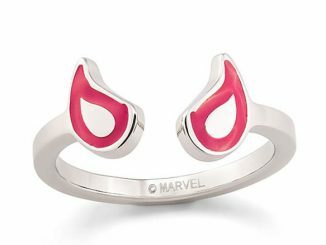 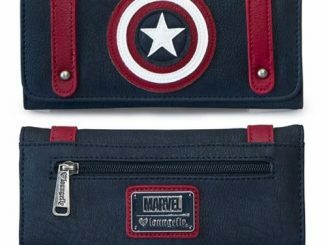 Fine the best deals on Marvel merchandise at Rout.com.